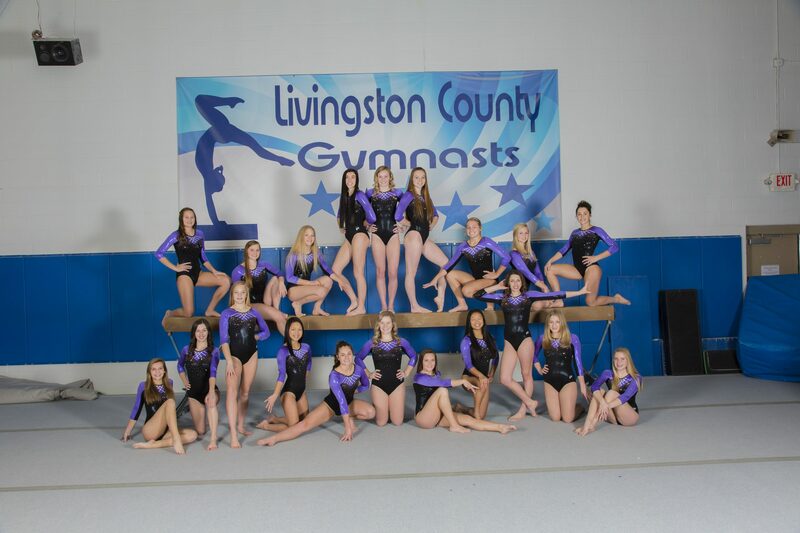 Livingston County Gymnasts, Inc. is a recreational gymnastics program that offers many classes devoted to the physical, social and psychological development of tumblers and gymnasts. Our passion is to focus on the development of every child’s individual ability. We understand that children advance and learn at their own pace and take pride in recognizing all “accomplishments” no matter how big or small. 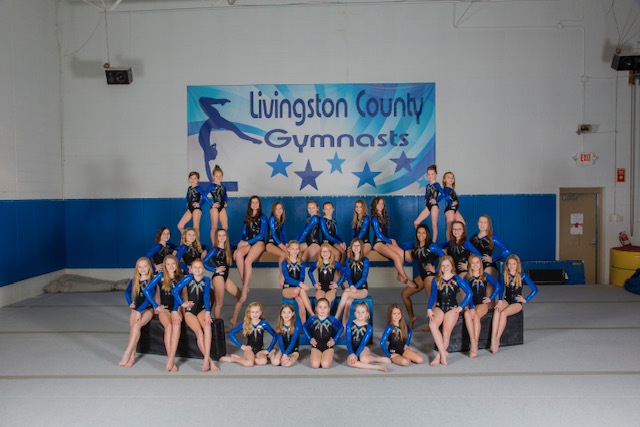 Livingston County Gymnastics is a professional, fun and educational gym that takes the time to work with you and your child every step of the way. 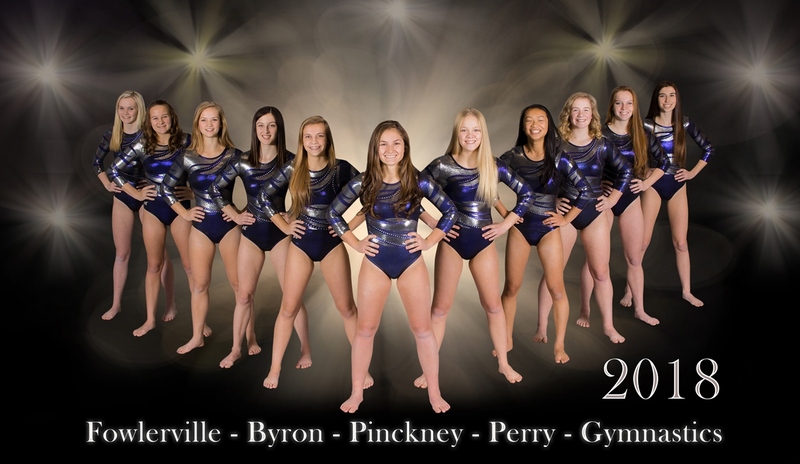 We have a program that will fit any skill-level and age. If you have any questions, we would love to hear from you anyway.